Our second miscarriage occurred just last week (end of October 2018) and ended in yet another D&C. Before I had my own miscarriage, I never knew a single person who had one. My own mother never had a complication giving birth to seven children, so losing a child was never even on my radar. 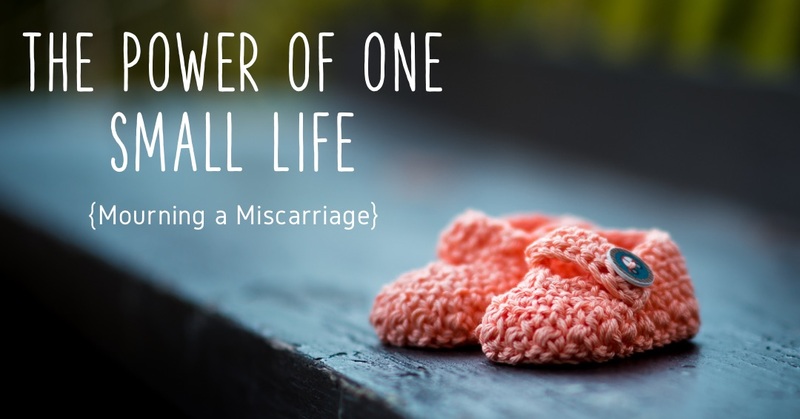 Miscarriage was a reality that I had heard of but happened to “other” people. How shocking it is when one goes from being “untouchable” to being punched in the gut with the most heart-shattering news. When the doctor told me that our baby had no heartbeat, I didn’t even know how to react. What?!? You mean some babies die? You mean MY baby died? Dave and I had just been confronted face to face with a nightmare that only happened to “other” people and we were in complete and utter shock. For most people, the minute one sees the positive pregnancy test, hopes and dreams for that little babe and your family start blossoming. A new life has begun and the excitement and planning for that life is a beautiful and natural reaction. And that positive pregnancy test seems so definitive, doesn’t it? It clearly says, “Pregnant.” It doesn’t say, “Well, this may or may not work out.Good luck.” So, we think everything will all work out. We don’t imagine things ever going south. At least I didn’t. Those little lives within me, no matter how long they lived, no matter how long their hearts were beating, was each its own unique person, with its own DNA. The loss of those unique people, our babies whom we named Gabriel and Liliana, left an enormous void in my life, leaving me physically and emotionally empty, hurting more than I’ve ever hurt before. The little ones that were living inside of me were gone, taken away. All of the dreams and plans I made for them and our family were shattered. And I could do nothing to get them back. Their little lives changed me forever and from that moment forward, I would never, ever be the same. That is the precisely the power of one, small life. Its existence can change everything in a marvelous way. Its loss can also wreak havoc on one’s heart, soul, and existence. That is the sad but seemingly beautiful miracle of life. That is the power of love. The grief and mourning that follows a miscarriage is very real. 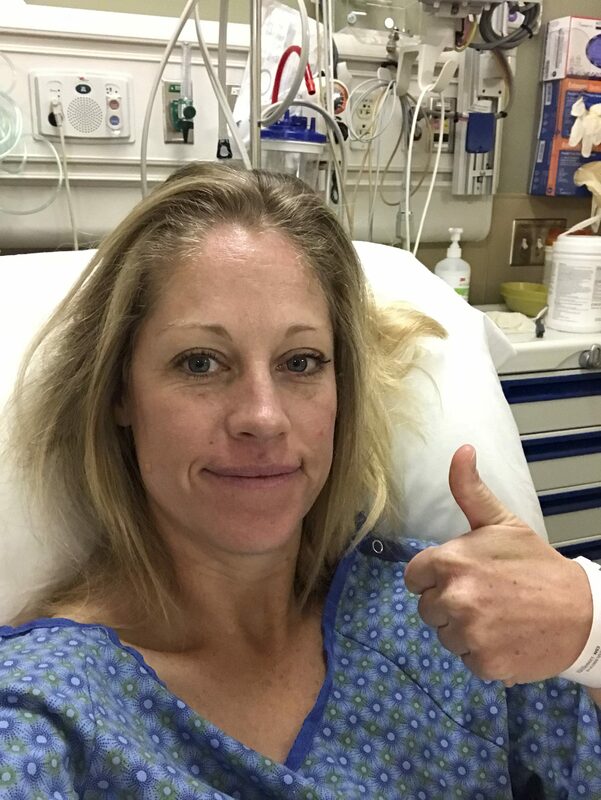 Besides the enormous pain I was in after the D & C, I had to deal with great emotional pain. I had just lived the past month of my life looking forward to a baby coming into our lives, and from one day to the next, that reality had radically changed. It takes time to accept this change, to share the news with people if one wishes, and return to “normal” life. And it is unfair to think that one will come out from this experience untouched and will easily “bounce back” to how things were before. We shouldn’t put that expectation on ourselves nor should anyone else. After my most recent D&C. I was under full anesthesia for about 45 minutes. Thankful that there were no complications but wishing we never had to go through this in the first place. Give yourself permission. For whatever you need. Give yourself permission to be sad and mourn this loss. Give yourself permission to rest. Give yourself permission to feel. Give yourself permission to accept help. Give yourself permission to cry. Give yourself a break. Give yourself permission to say ‘No’ to things that are cluttering up your life so as to focus on the essentials. I think many times women assume because the pregnancy only lasted a “certain” amount of time, they shouldn’t be sad or they should just move on quickly and get over it. Perhaps that’s an unrealistic expectation that society puts on us. Whatever makes you feel guilty, try to let it go and allow yourself to simply “be” whatever you are in the moment and feel whatever your heart is feeling. Only through this, through the flow of emotions, will healing come. Don’t be afraid to tell others about your miscarriage, for through this, you will receive love, support, and empathy. So many women have experienced a miscarriage and even just a simple hug or word of encouragement from a fellow baby loss mom can go a long way. 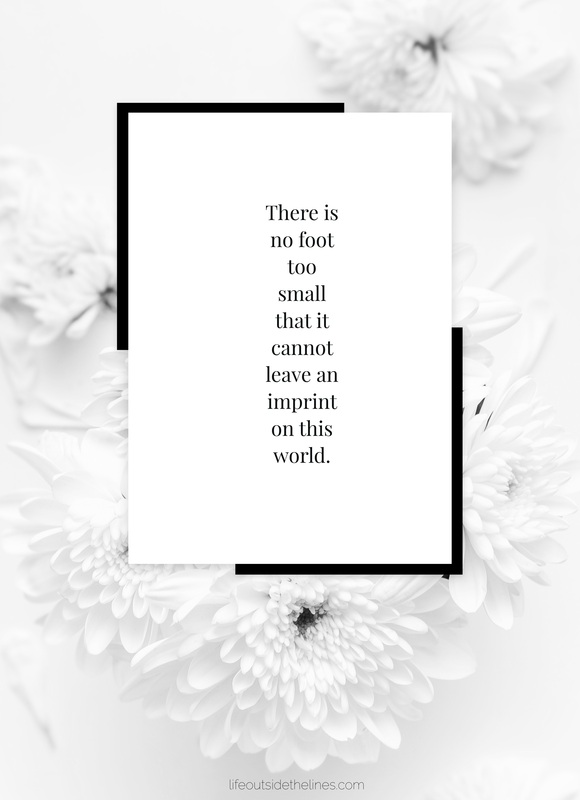 In my most recent miscarriage, I was so lucky to have a network of moms through my son’s playgroup that rallied around me, lifted me up, and supported me in more ways than one. Through phone calls and texts, they regularly checked in on me, and they organized a meal train which took a huge load off my shoulders the week of the D&C. And help can come from the most unexpected places. But in order to get help, we sometimes have to bravely share vulnerable parts of ourselves. After my first miscarriage, we had a little prayer service with close friends after I healed from my D&C. It was a funeral of sorts, which helped give me closure and helped me feel loved and supported. Do whatever helps you mourn and heal. Listening to music helped me process my emotions and take time to grieve my little one. It’s easy to get caught up in the busyness of life but I wanted to leave some time just to think about our baby and honor him. Some songs that helped me were: Glory Baby by Watermark; Still by Garrit Hofsink; I Will Carry You by Selah; Gone Too Soon by Daughtry. Communication, communication, communication. And patience. First and foremost, with Dave my husband. Clear and heartfelt communication about what I was feeling really helped me get the support I needed from him. Men grieve differently and it also helped to have some time set aside for him to express his thoughts and feelings to me about it all. I think most people tend to withdraw during tough times but it’s more important than ever to be united with your spouse or partner to get through it together. I also had to communicate and be very patient with my friends and family who had no experience with a miscarriage before. I’ve found that child loss is difficult to understand unless you’ve been through it yourself. If you need extra support during this time, I would always suggest going to therapy or counseling. I still go regularly and I can say that it has given me so much self-knowledge and helped me process the good, the bad, and the ugly. If you have a good therapist, therapy is never a waste of time. I would suggest finding one that specializes in prenatal and postpartum health. They usually have more experience helping women with loss. Losing a child at any age is earth-shattering. The bond between the mother and child has already begun. Love has already blossomed. Life has already taken root. It’s heartbeat, however long it lasted, echoed through time. And when a life is lost, that love is now expressed as grief. May we never be afraid or feel guilty to continue loving that small child through our grief, for grief is the price we pay for love.